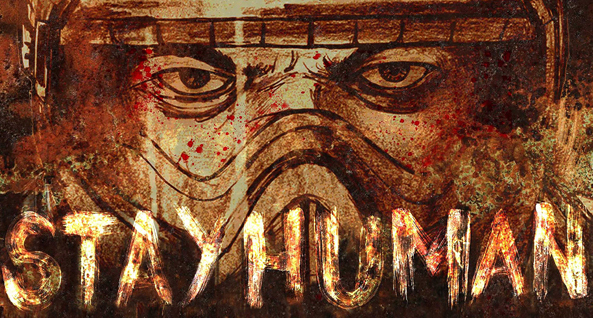 Stay Human is a tactical RPG based on a comic book set seven years after a zombie apocalypse. It shares elements the base-building elements of X-Com, the stress/morale mechanic of Darkest Dungeon and post-apocalyptic survival activities and character exploration of This War of Mine. The game is set during seven harrowing years of chaos, fire and death. The chemistry of your crew will dictate whether they can perform powerful turn-based combo attacks with each other. tools, gear and vehicles are all based on bikes. It's not steampunk or cyberpunk it's cyclepunk! aCustomize your character and lead them against marauders, Syklurs and the feeder hordes. Build, maintain and expand your community, but careful! The decisions you make during missions will affect the chemistry of your team, impacting morale and affect the reputation of your community. 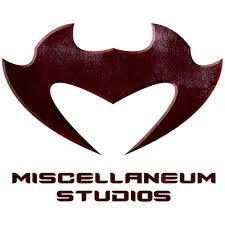 Miscellaneum Studios is a transmedia company creating innovative entertainment ranging from comic books to video games, music, animation, film and more. By offering our audiences a variety of media to explore our worlds through, we are able to reach a larger market. Founded by Lateef Martin in 2013, Miscellaneum Studios believes in empowering people of colour, women, the LGBTQ community and other marginalized communities -on both sides of the screen. As diverse teams gives us a competitive edge, enabling us to tap into more diverse cultural backgrounds and make games compelling for a broader audience.